WE OFFER FREE SHIPPING ON ONE PURCHASE VALUE OVER $150! Please see the chart below for more details. The currency is Canadian Dollars. We apologize that the northwest territories, Yukon, and Nunavut are excluded from the free shipping policy. All shipments are insured for their value. All shipments are required to sign when you receive them. Please inspect the package and confirm the order before sign. You will be emailed a tracking number to view the shipping status. You will also be contacted if there is any delay on shipping. We will make our best but if there are some circumstances beyond our control, the delivery time may vary. Pick up at the store is always free. We will process your order within 1 to 2 business days. So if you make changes after the order has been processed, we are not able to accommodate your request. If you prefer to ship to separate addresses, please make sure to separate the order as well. We provide international shipping to different counries including China and United States. 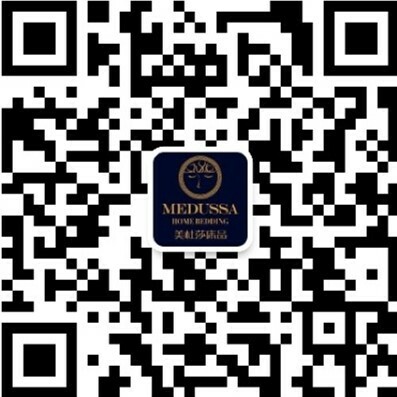 Please consult us through 604-284-3118 or info@medussahome.com or Wechat (wechat account: medussahome) before you place an order.